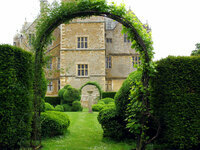 The Malt House is a traditional country house set in the charming Cotswolds village of Broad Campden. 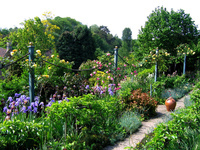 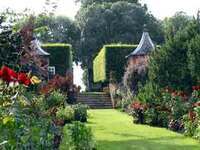 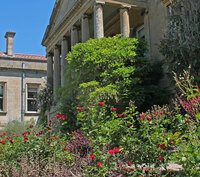 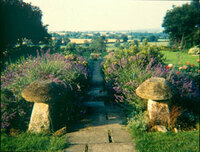 The gardens include a thatched summer house, croquet lawn, walled kitchen garden and orchard. 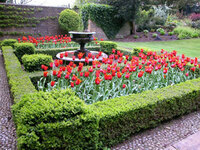 Kiftsgate Court Gardens are just up the road. 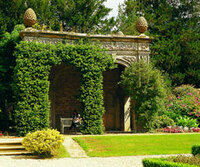 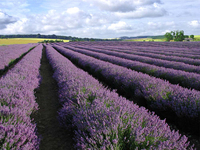 Blenheim Palace Garden and Warwick Castle Garden are both a 40-minute drive away.